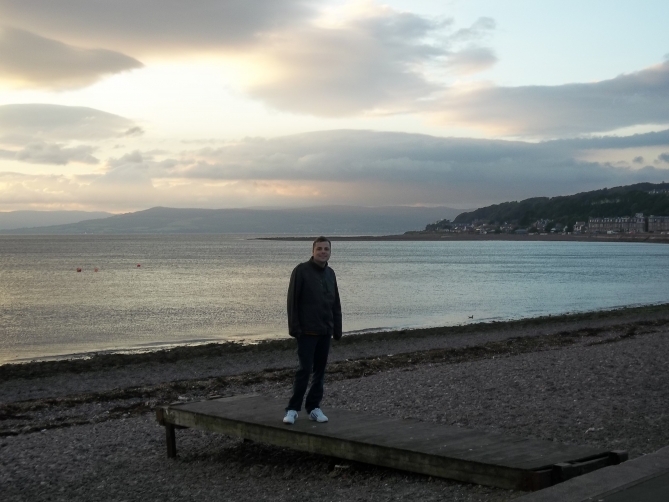 Is Largs in Scotland very popular? 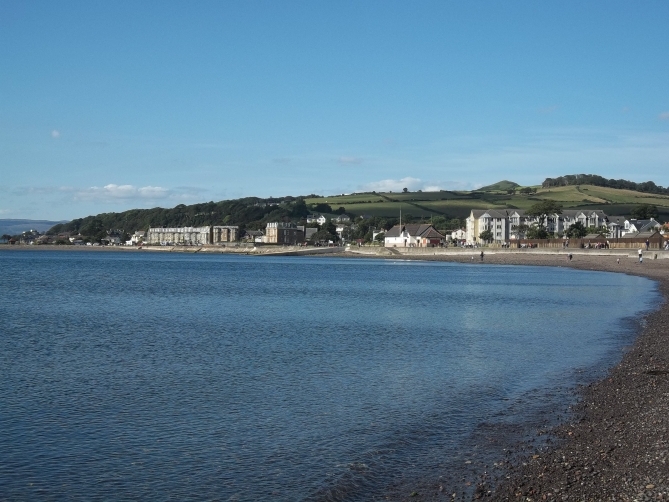 Largs is a seaside town on the Firth of Clyde in North Ayrshire, about 33 miles from Glasgow. I must admit I have not heard of 1 person who has been from my small pocket of friends and acquaintances. I stumbled across Largs years ago, when for a birthday we stayed in a hotel at Ardrossan only to have easy access to the ferry to Arran. 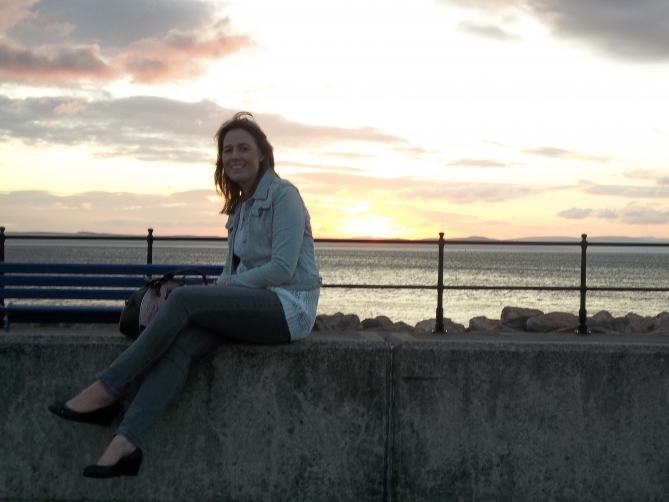 On that holiday we drove to Largs and my first impressions were very good. 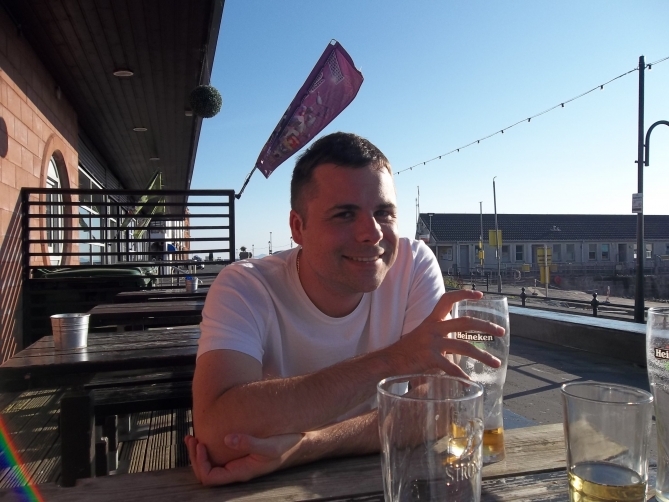 The place was alive with people, it was a lovely day, we had beer at a bar right on the sea front and It felt like being abroad. We even tried to book a posh hotel that day as the hotel in Ardrossan was not great, but they were fully booked up. Based on those memories I wanted to go back, but this was 5 years later and we also wanted to take our campervan for a 3 night stay. 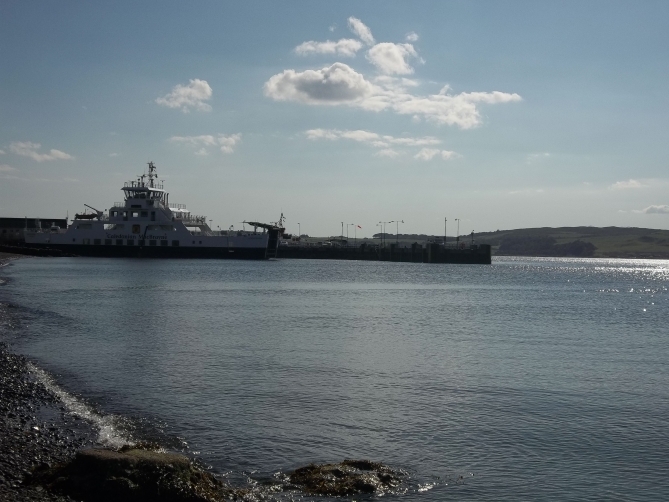 This time I visited Largs it was so quiet compared to 5 years ago and I expected it to be full of families and young couples, as well as the more senior couples who were in larger numbers. I am not sure if this was down to our holiday timing however, we went in September and we also only stayed from Sunday to Wednesday, which to be fair are less busy in most destinations. I was disappointed at how deadly quite the bars were on a night time and the buzz during the day was not their compared to 5 years previous, but that was June so that might account for that. The camp-site we stayed in was great really, but we did have to walk 30 minutes to get in and out of the town. Not a major problem, I do like a walk but worth noting if thats not what you are wanting. 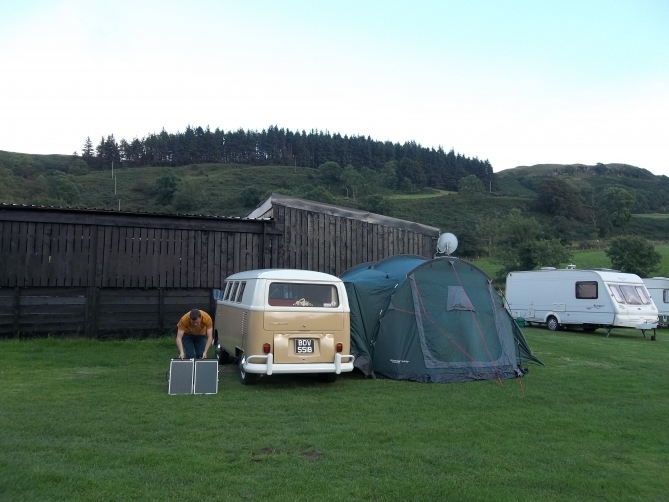 The camp-site South Whittlieburn Farm was lovely, it had what you need but no clubhouse etc. 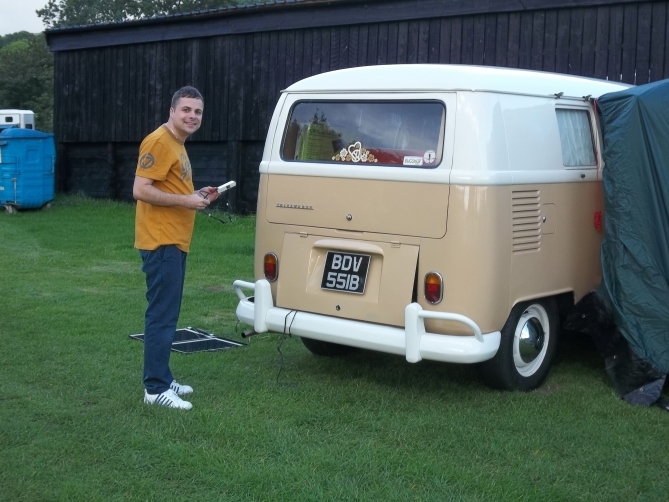 (not that I would want that) and at just £14 per night reminds me why I love having a campervan. Largs has some really nice places to eat and at good prices, you can even get cocktails at a fair price. 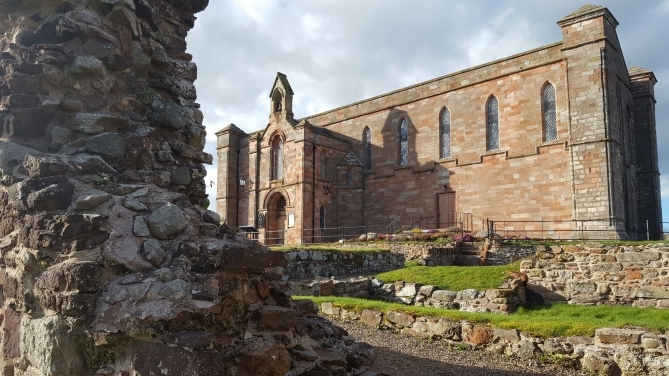 It has everything you need in Largs for a short stay of 2 to 3 nights. 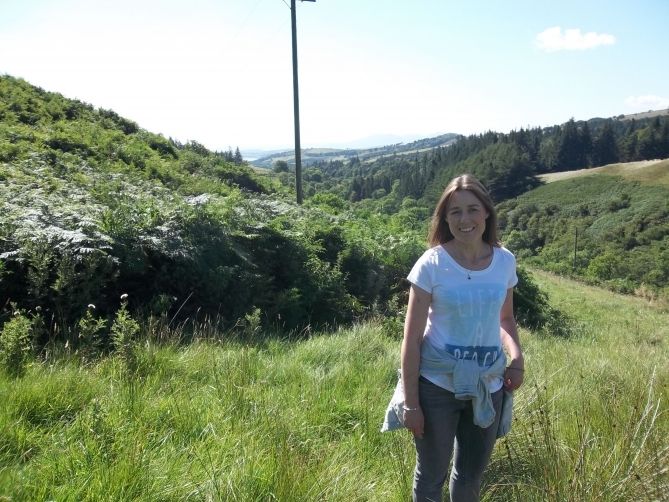 If you stay longer then Largs would make a good base as ferry links are frequent if you want to go exploring further. South Whittlieburn Farm – I am just attaching my solar panel to the connection on the leisure battery. The full set-up, but that sky dish is attached to the barn behind not my awning, it’s not small it just far away! The sea-front at Largs, you can watch the sun go down perfectly here or even more perfectly in the bar a bit further along. Just caught the sun before it went down completely. If you head up the road from the camp-site and not down towards the town, this is what you get. 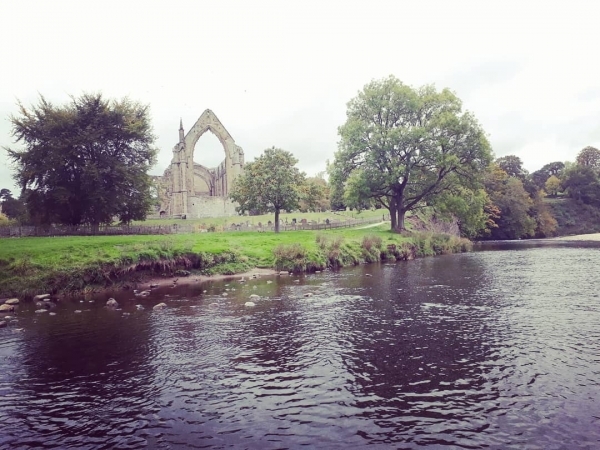 Nice walk lovely scenery. 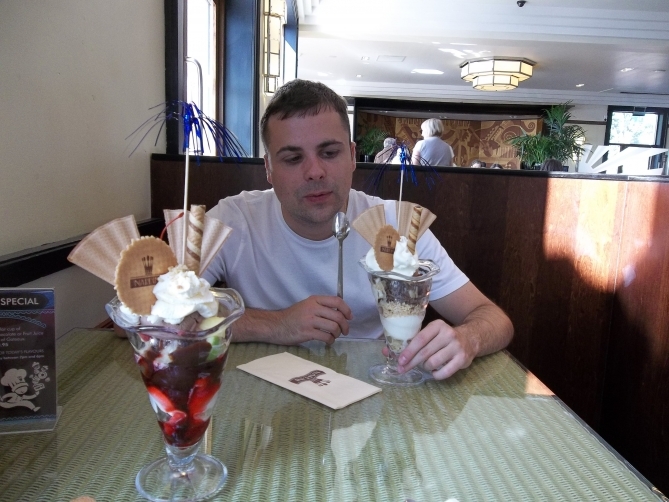 The Ice-cream from Nardini’s and that is just 1 of many. I don’t know where this ferry goes, but it is frequent and must go somewhere (information overload)! Me replicating a photo in the same place from 5 years previous, as it was a happy memory. This is the last photo I can add as the rest are just us drinking and gradually looking happier. 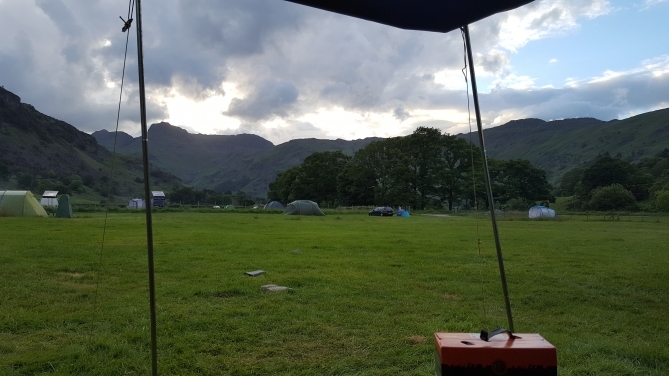 "A perfect day with excellent service from Canny Campers. Everyone loved the campervan and the glasses are a gorgeous reminder of it all. 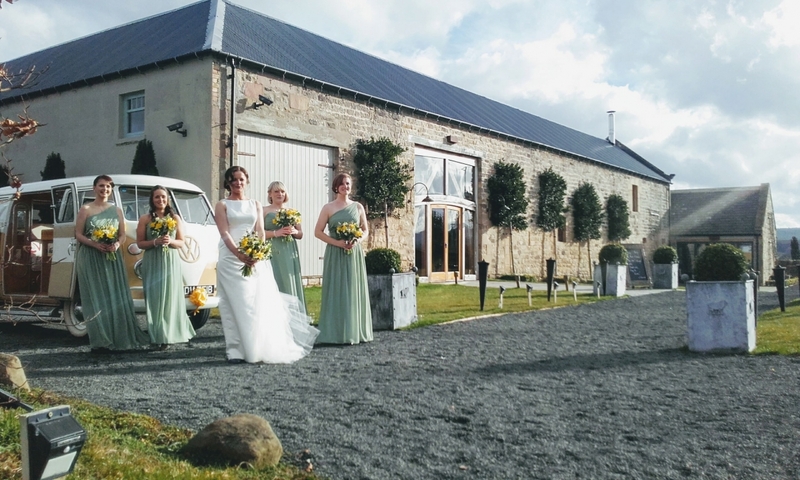 Thanks very much and we'd definit..."
"Just wanted to say a massive Thank You for taking me to the wedding at Alnwick Treehouse and it was lovely to meet you. 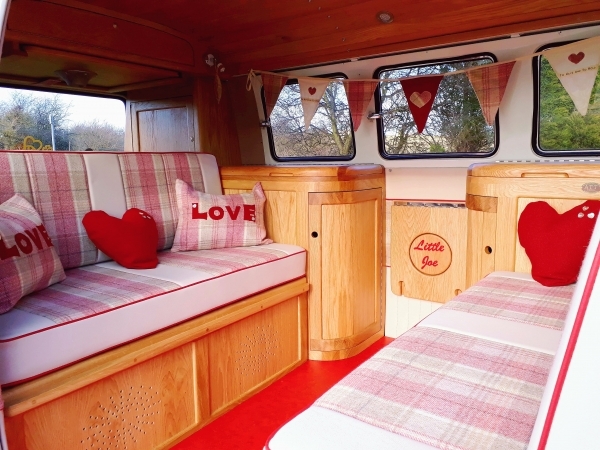 The champagne glasses were a lovely touch and the ..."
"We had Little Joe and Paul drive us to and from our wedding to St Marys Lighthouse 3 weeks ago. We loved Little Joe, we have some amazing photos. The champagne and glasse..."